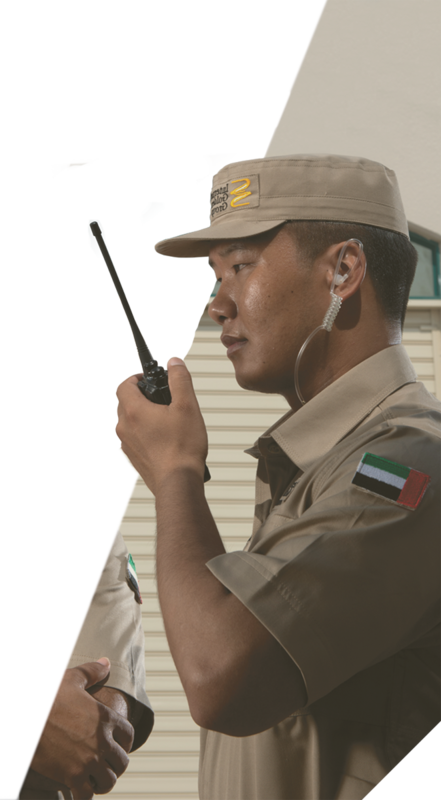 Owned by International Golden Group and established in 2007, Emirates Gateway Security Services (EGSS) was created to focus on a wide array of security solutions, including the training of personnel, personnel supply, deployment, monitoring, surveillance and round the clock control room operation. 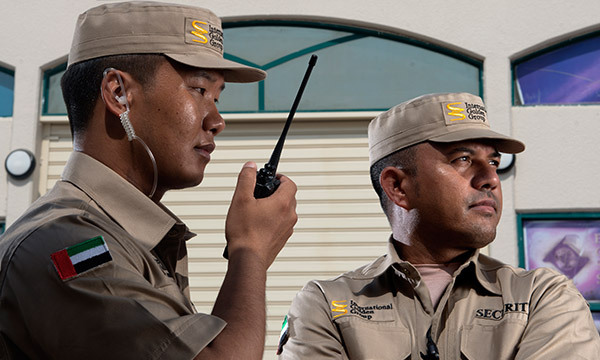 Providing cost-effective solutions that ensure risk reduction, loss prevention and asset protection, EGSS employs more than 5,000 highly trained security personnel that undergo stringent standards to carry firearms and intelligently respond to any unprecedented security situations. The training is conducted by supervisors who possess military experience and bring a high caliber of professionalism into the company. EGGS are presently the main security service provider to critical infrastructure facilities in the UAE.